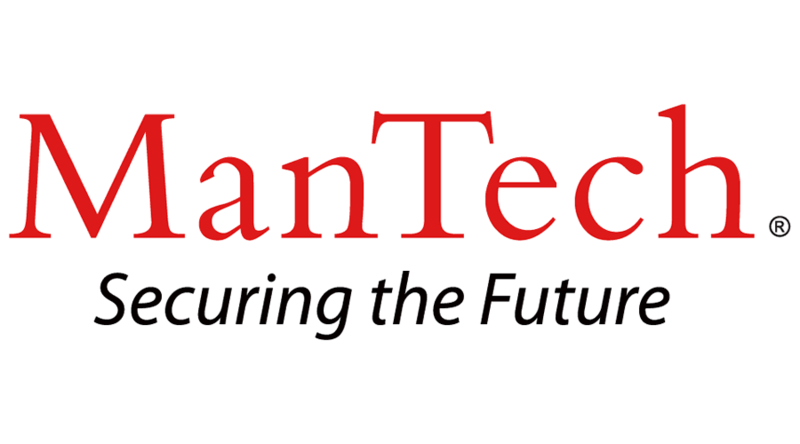 ManTech is currently seeking a NGA Capture Manager to support its Mission, Cyber & Intelligence Solutions (MCIS) Group in our Herndon, VA location. MCIS is a premiere provider of cyber security, systems engineering, program protection, and advanced technical solutions to the Intelligence, Defense, and Fed-Civ communities. The position will provide support in all aspects of capture management including but not limited to the identification, qualification, positioning, and capture of new business in support of current and planned capabilities. Successful applicant will have the ability to create and execute strategies that lead to new business. The individual must have demonstrated experience managing all aspects of capture management to include proposal services, capture teams, budget and operational management. The ideal candidate will have a demonstrated track record of success leading capture and proposal teams in capturing targeted programs. Proven leadership and marketing savvy plus strong organization management skills are essential attributes. A multi-discipline performance record in business development, capture, and execution is desired. The Capture Manager must be a strategic planner, with the ability to create and execute strategies that lead to the successful pursuit, capture and execution of new programs. This individual will develop major pursuits as assigned, driving overall efforts, developing solution concepts, and monitoring all aspects of the capture/proposal effort. This person must also be customer focused implementing customer contact plans across all levels of customers identifying issues, concerns and Customer Absolute Musts (CAMs) through direct customer contact and BD or Program Mgt. resources. This individual will lead the Capture and Proposal Business Decision Gate (Leadership) reviews for all pursuits assigned, ensure effective and efficient implementation of proven best practices, conduct strategy workshops/reviews, win strategy, competitive assessment, and pricing strategy as needed. Prepares/complete strategic action plans, ROIs, risk assessments. Leverages division knowledge management resources to ensure a winning technical, management price, and past performance approaches are developed by the capture team. Conducts thorough draft/final RFP analyses and develops questions for customer. Knowledge of multiple government agencies including the Intelligence Community and DoD is essential. Knowledge of customer intelligence collection activities is required. Must have a demonstrated ability to interact at senior levels of business and the government; coordinates a team that includes business development, contractual, pricing and technical leads. This position requires at a minimum a BA/BS degree, an advanced degree and project management certification is preferred. The ideal candidate must also act as a mentor and coach, possess demonstrated experience to structure key partnerships and alliances and be intimately familiar with the Federal Government Business capture process. The candidate must also possess an active TS/SCI w a CI Poly. Requires Bachelor’s degree or equivalent, and ten to twelve years of related (technical environment) experience.